Jeans are the foundation piece to almost every wardrobe and since they're available in countless shades, lengths, cuts and colors, it only makes sense to have a variety. With that being said, it's hard to ignore the steady rise in price for a pair of premium denim. 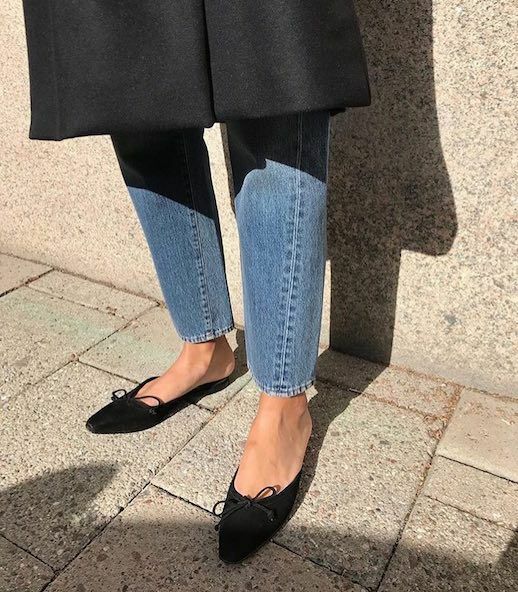 Fret not, we've done some research and rounded up the top denim styles of the season—all ringing in at $100 or less. Shop below to build your collection of jeans without breaking the bank.